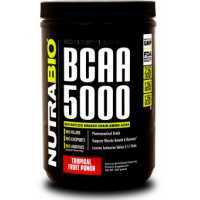 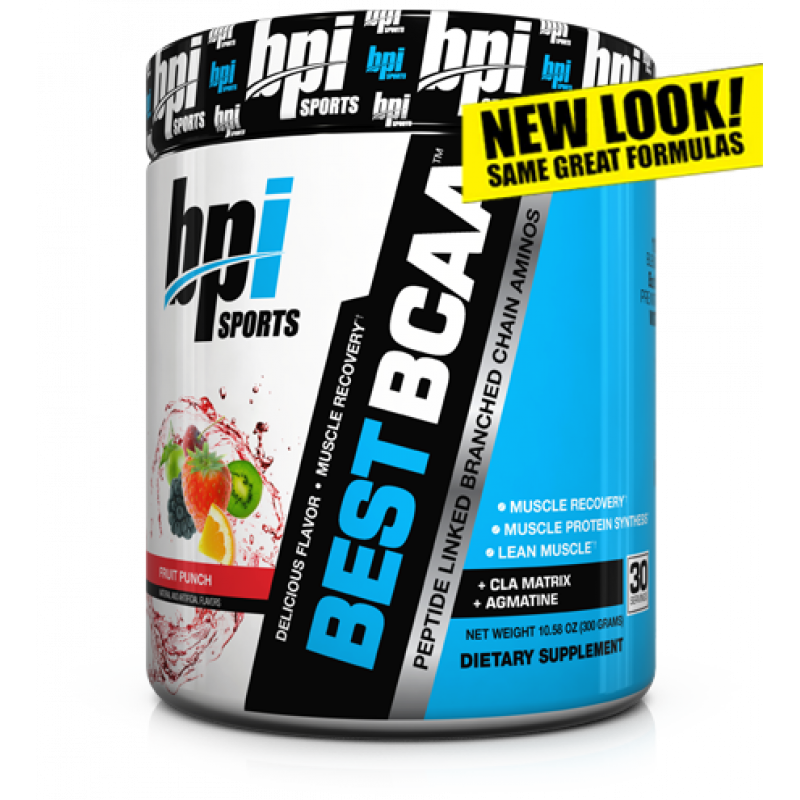 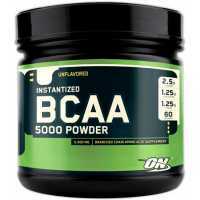 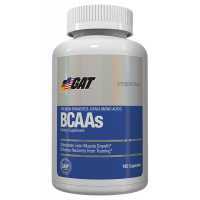 Bpi Sports, Best BCAA uses, what they call their “secret weapon”, with the use of their oligopeptide multi-chain linked BCAA model. 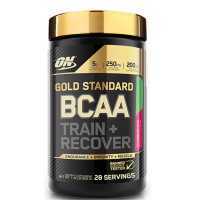 This post-workout recovery model utilizes a proprietary process route, which may act as a better transport vehicle, allowing for more efficient metabolization, greater bio-activity, and enhanced onset times. 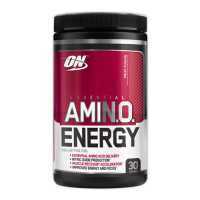 We highly recommend this product. 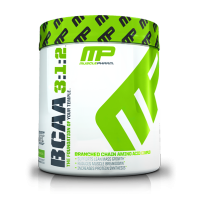 B4 by Bpi Sports is called a fat burning and weight management supplement. 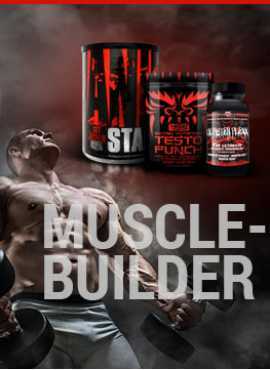 It claims to attak fat un..
BpiSports Pump HD is a premier pre-workout, formulated with researched, trialed and tested ingr..